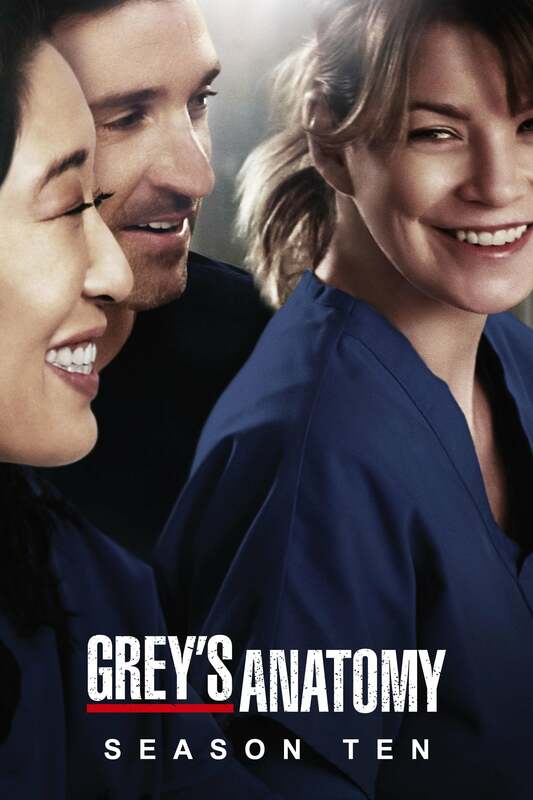 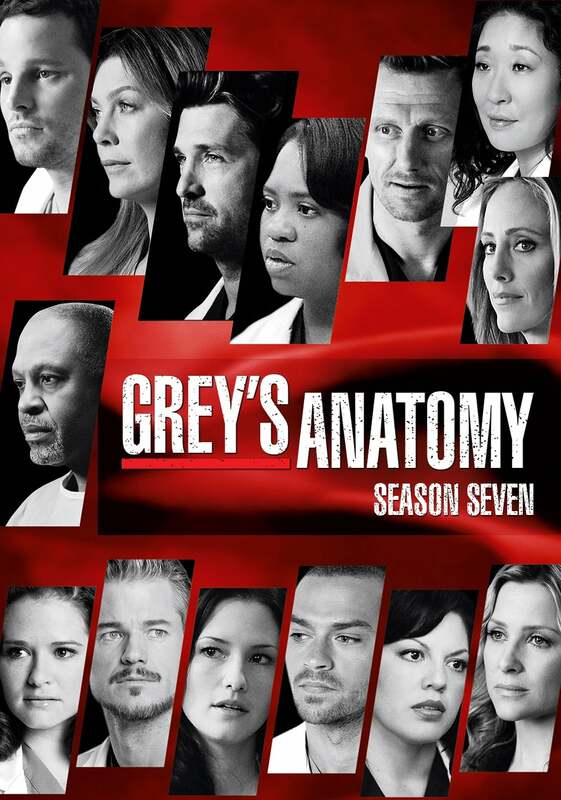 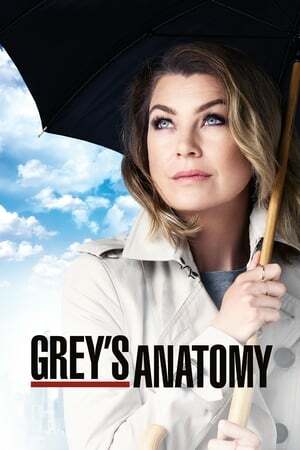 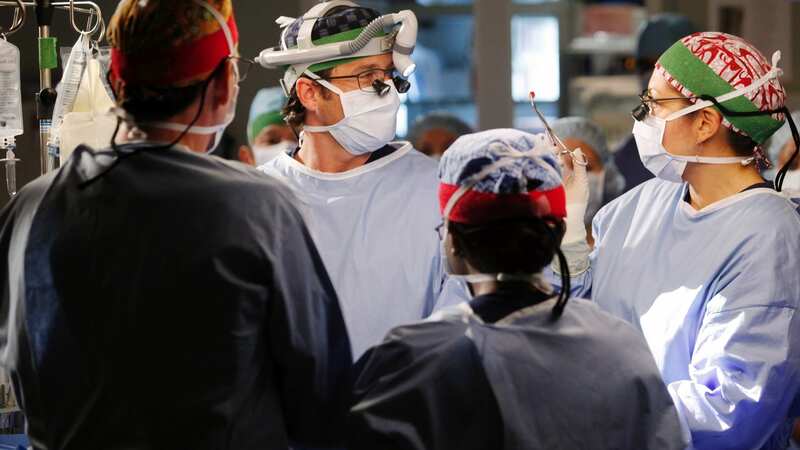 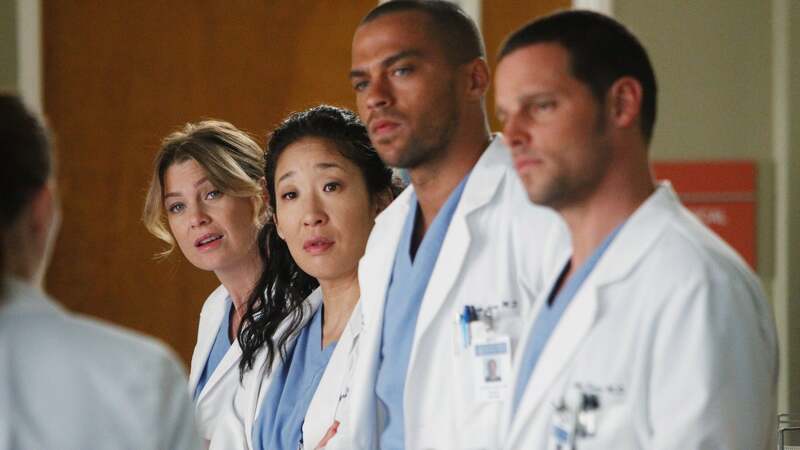 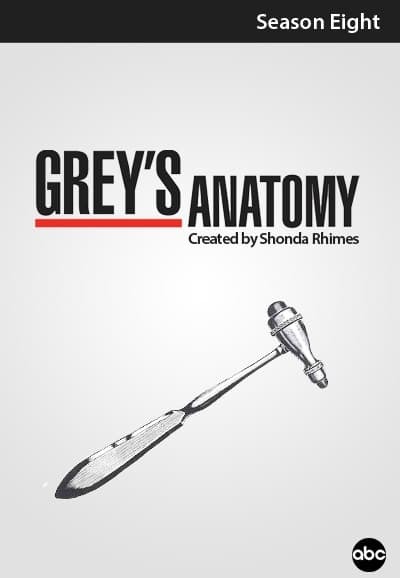 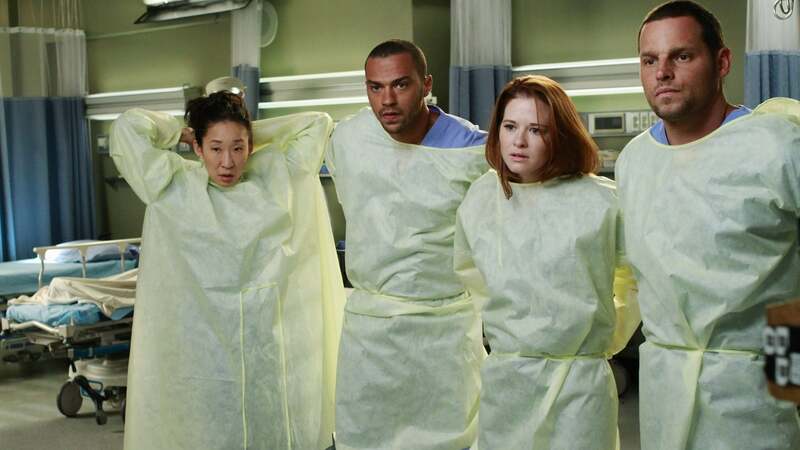 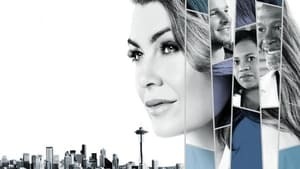 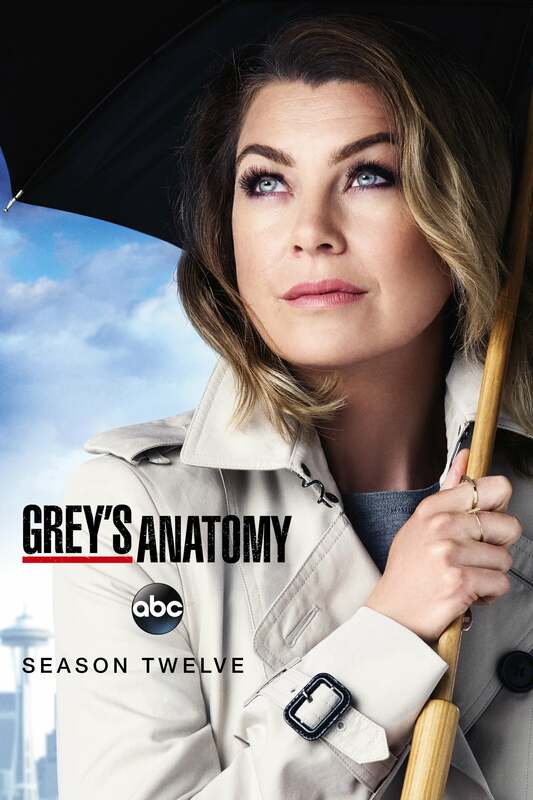 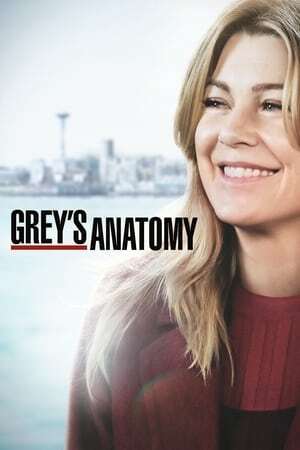 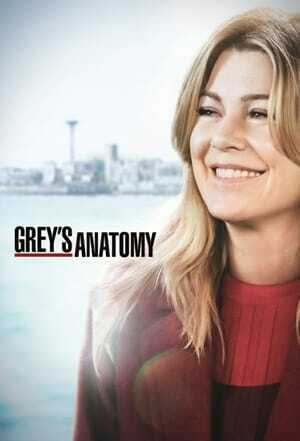 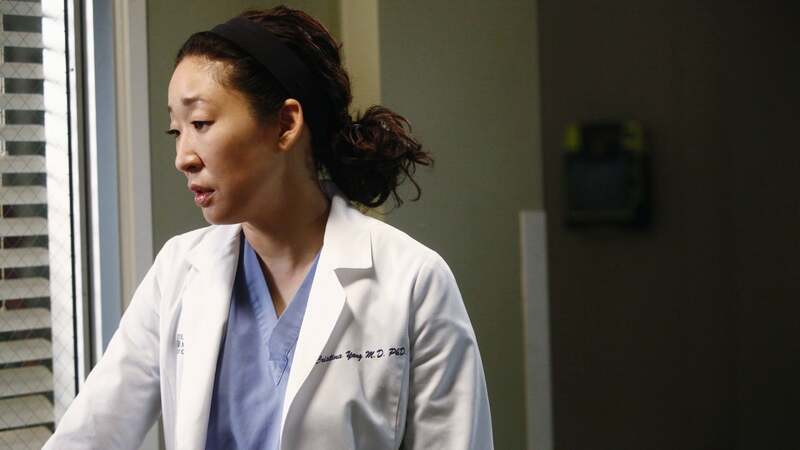 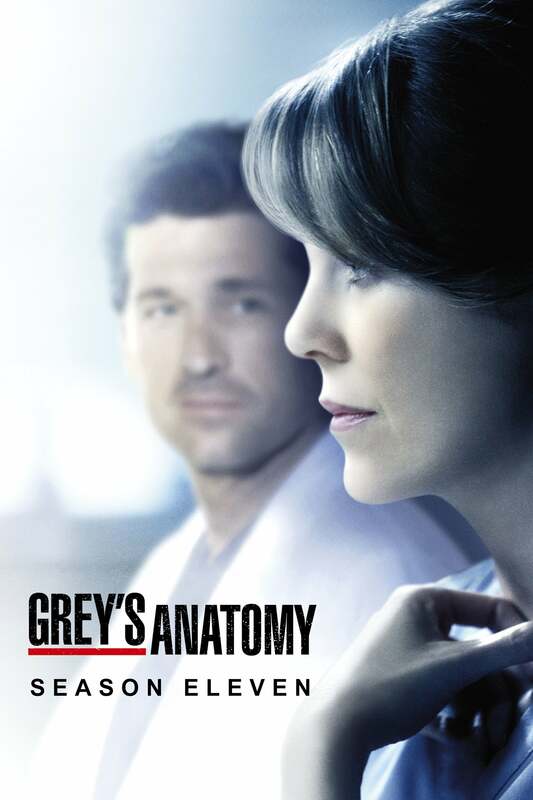 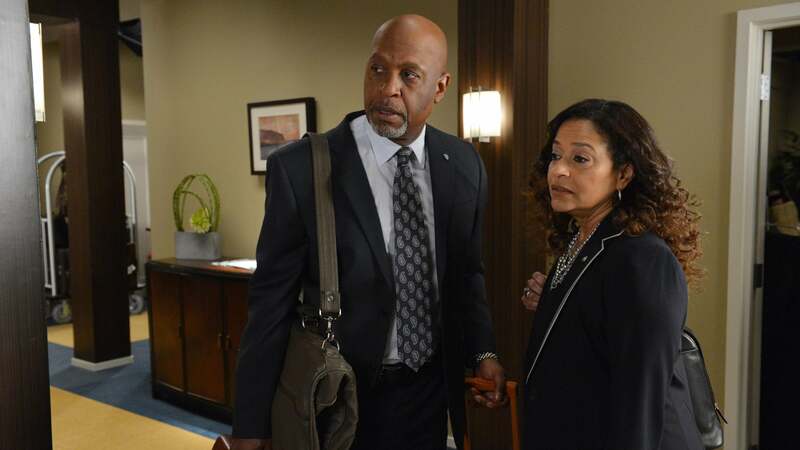 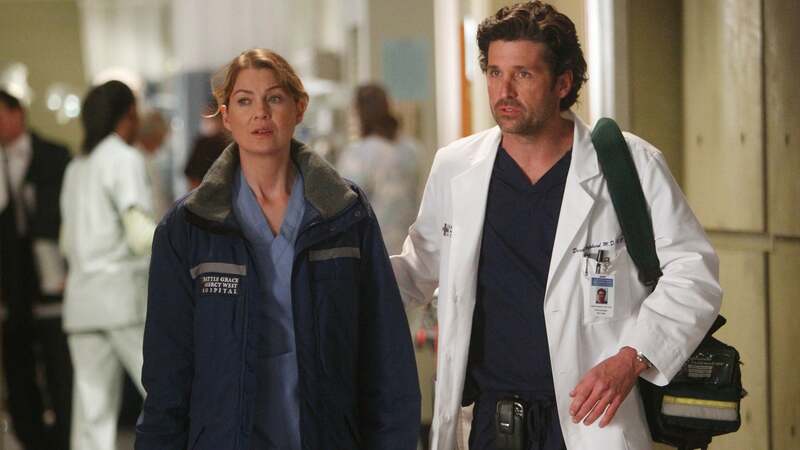 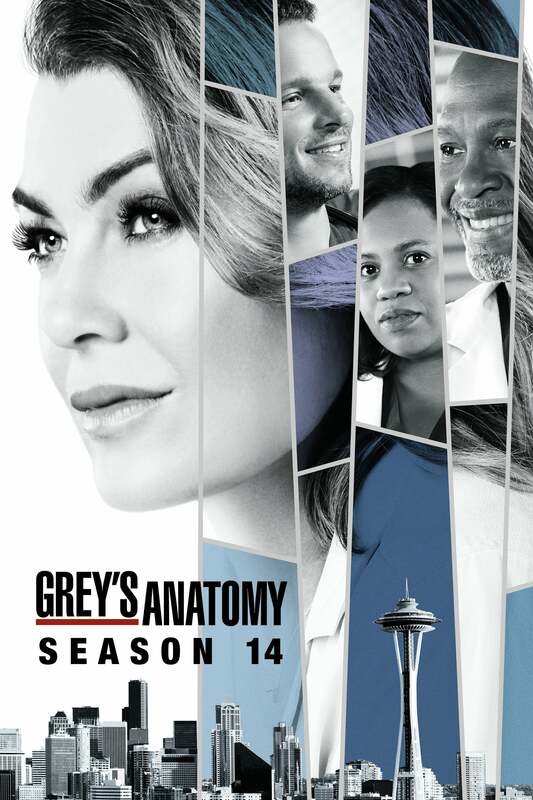 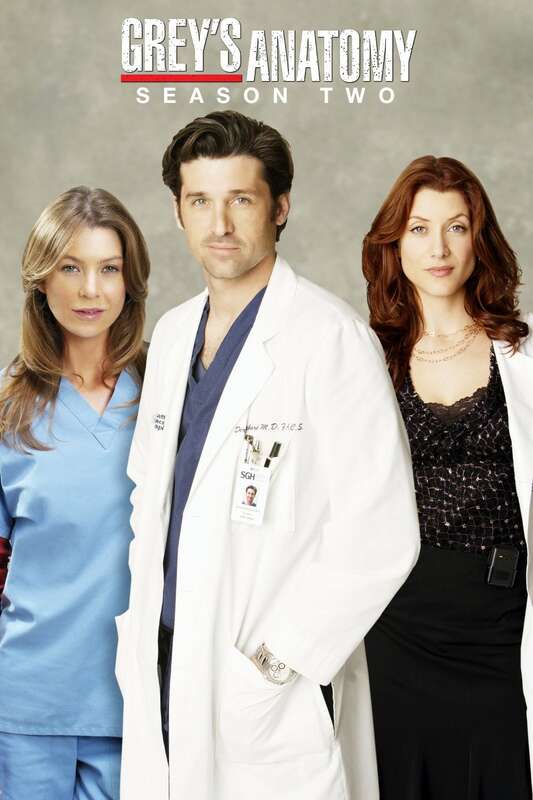 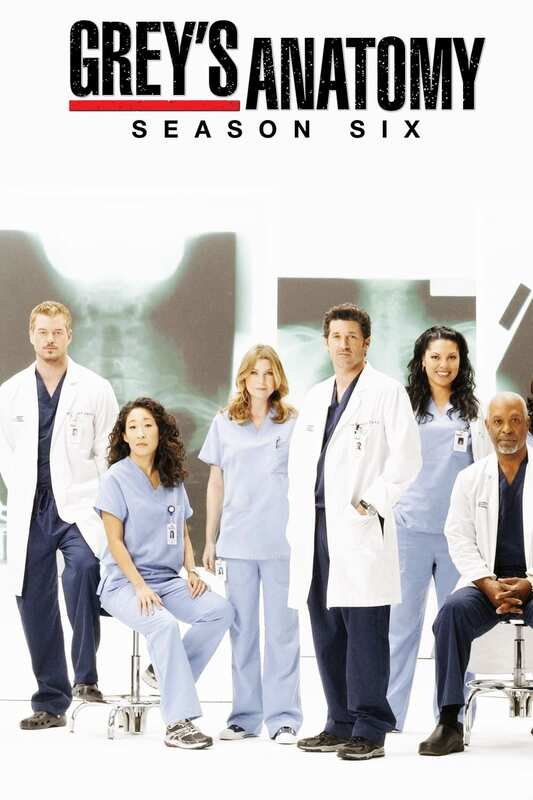 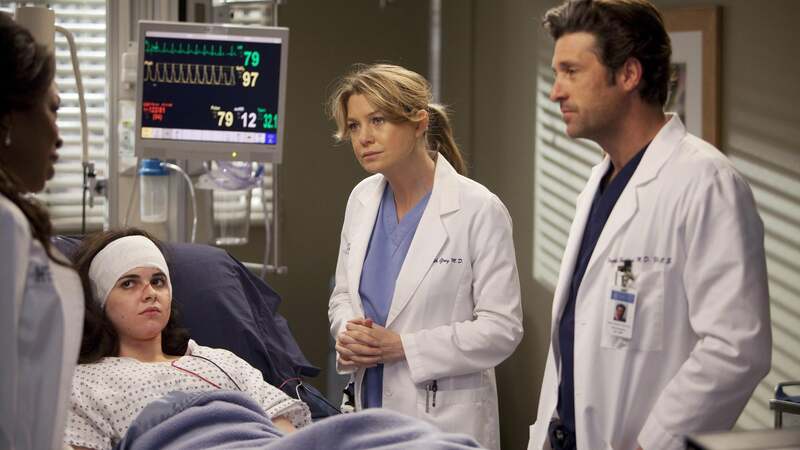 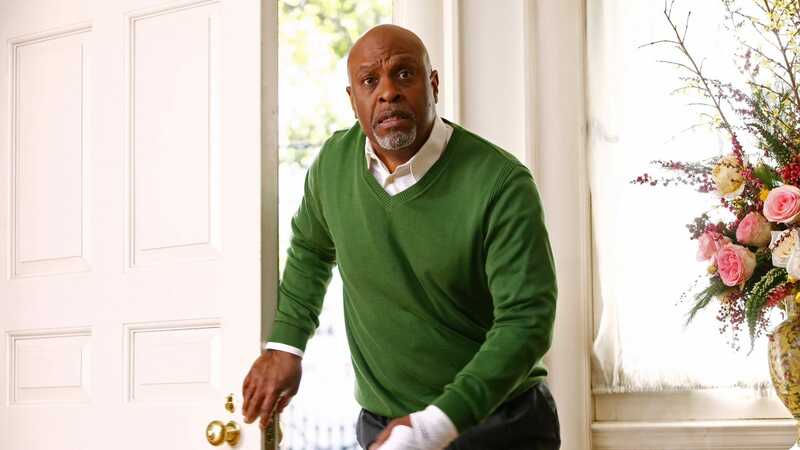 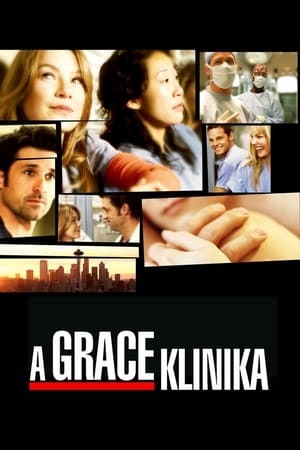 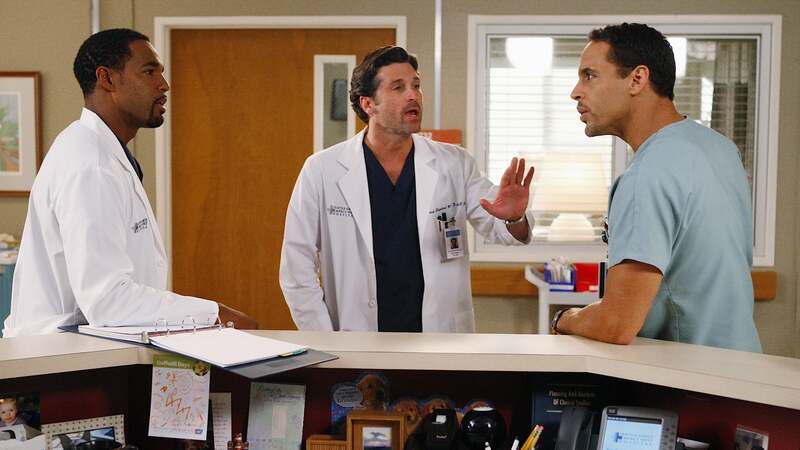 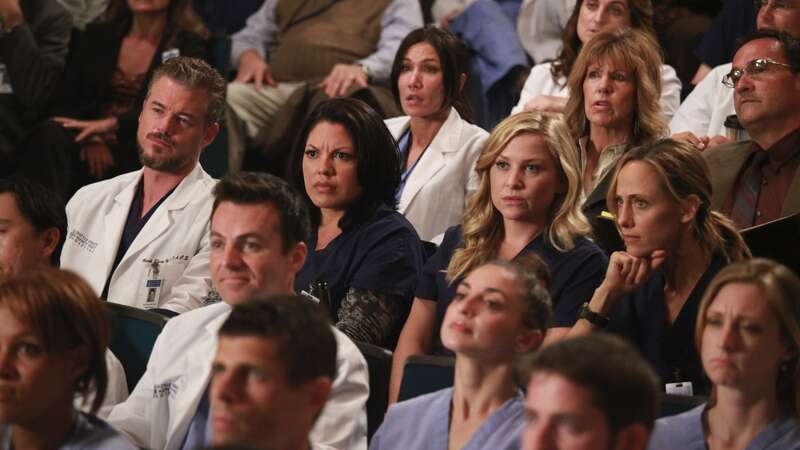 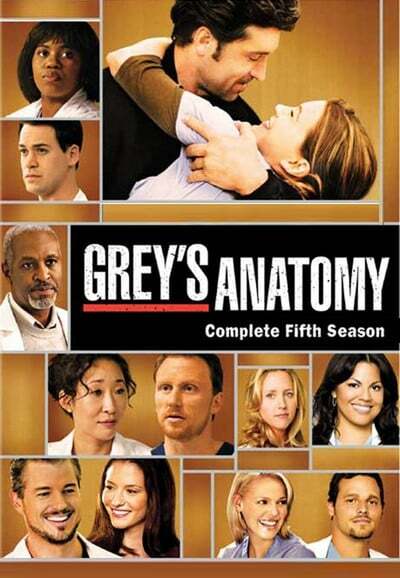 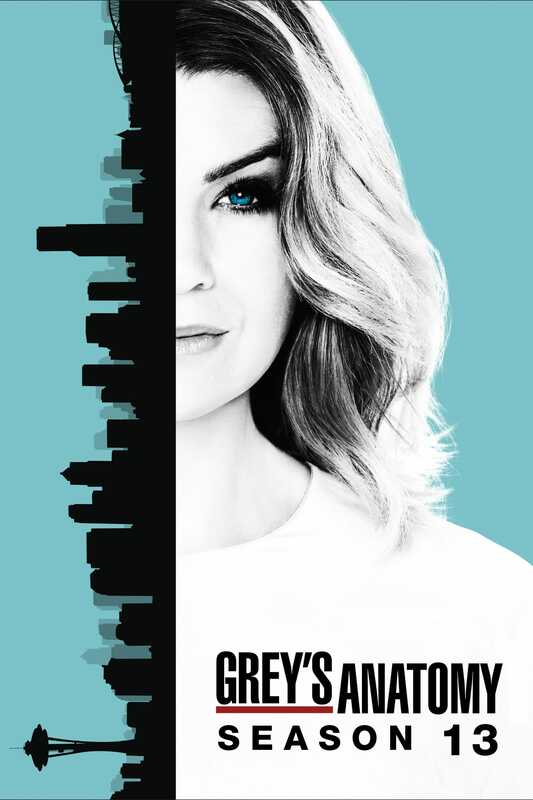 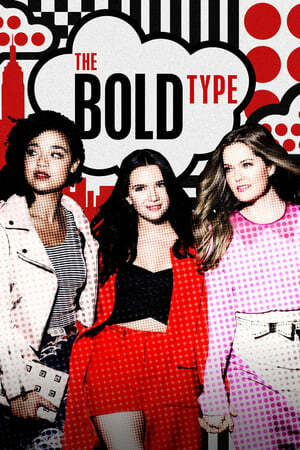 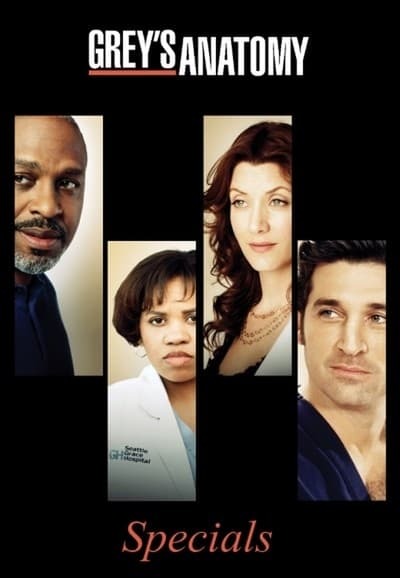 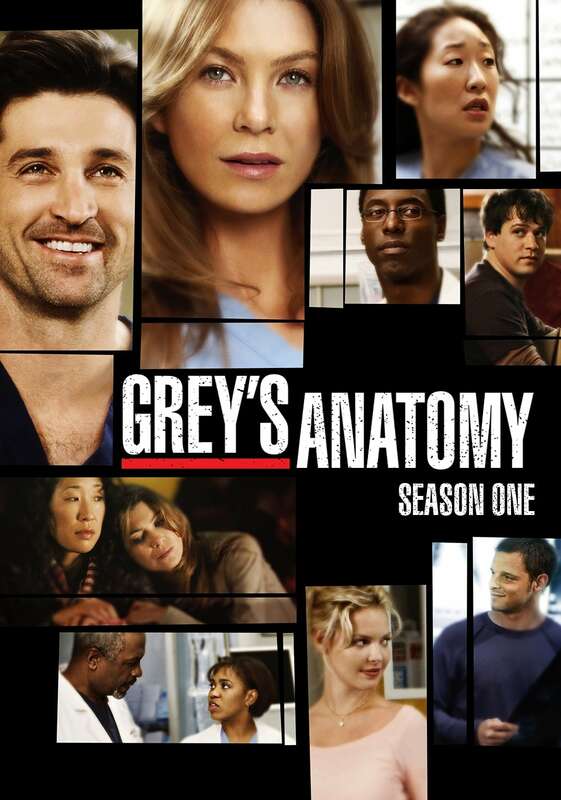 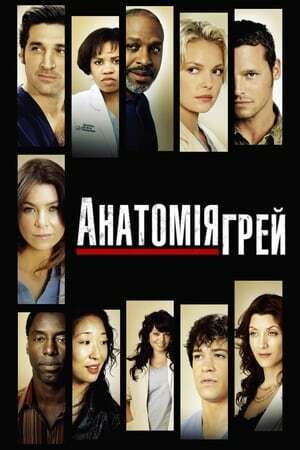 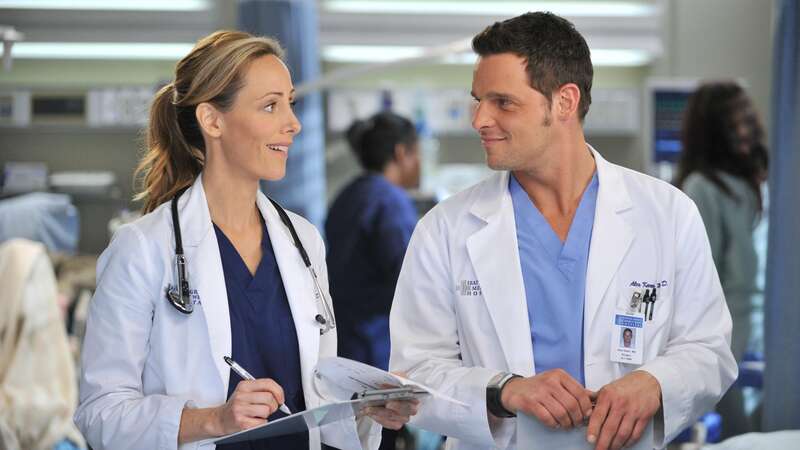 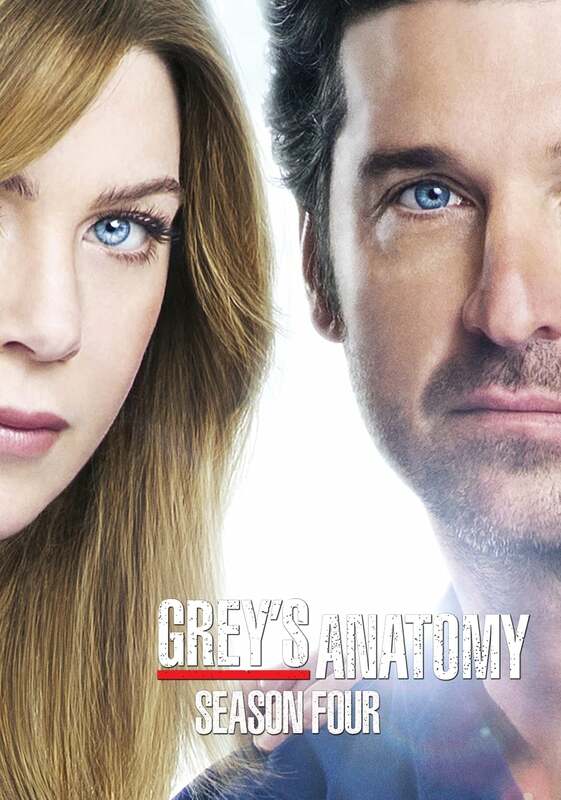 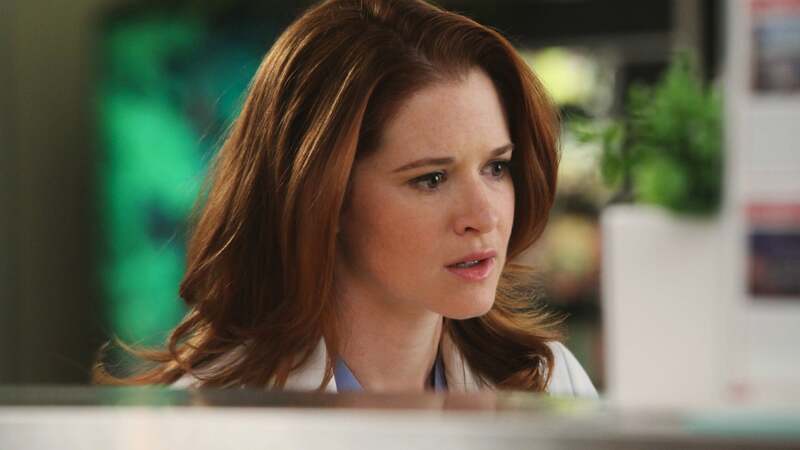 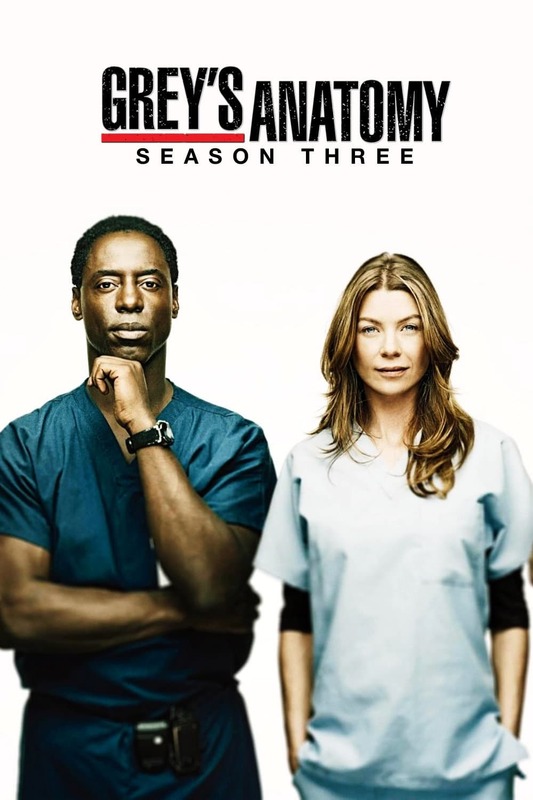 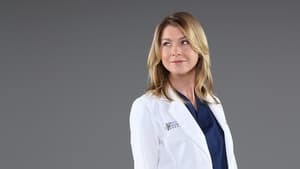 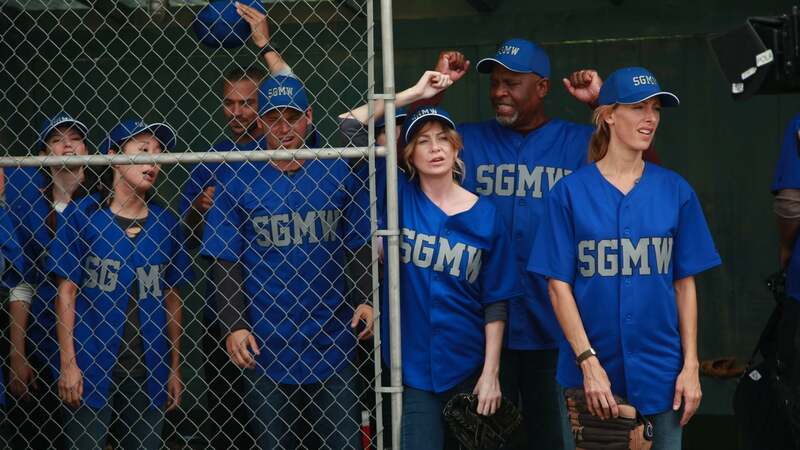 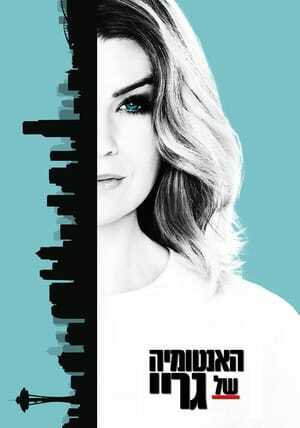 Grey's Anatomy Season 8 :Episode 4 What is it About Men? 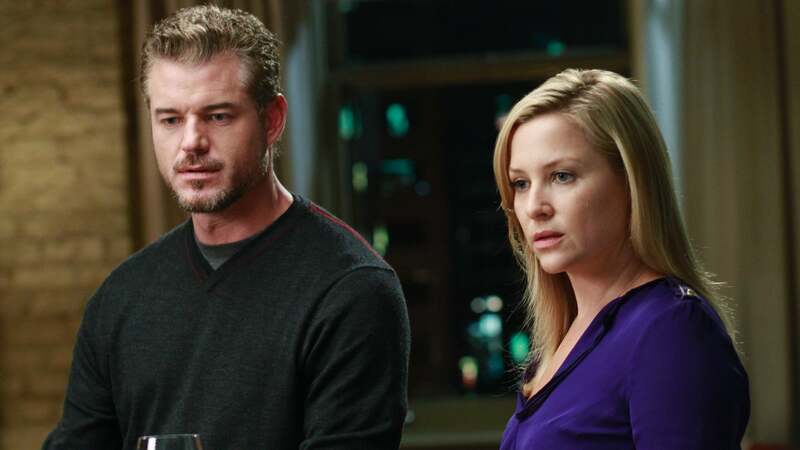 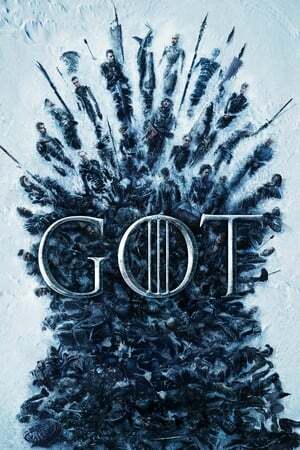 What is it About Men? 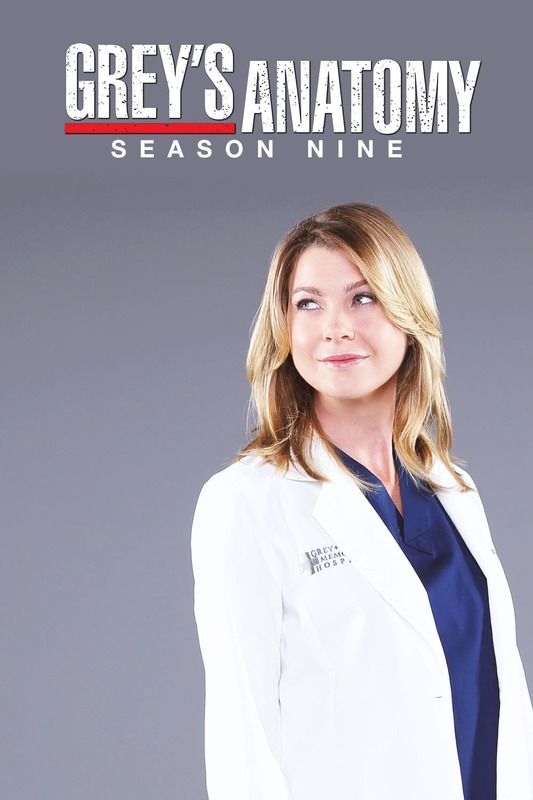 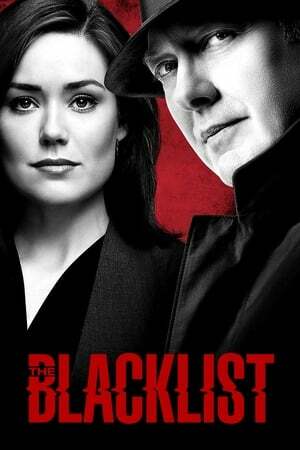 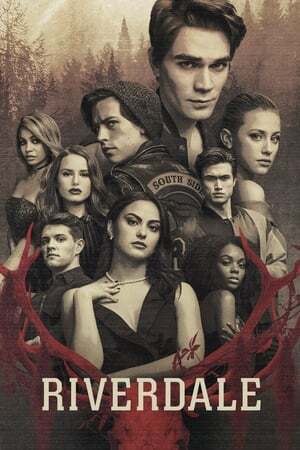 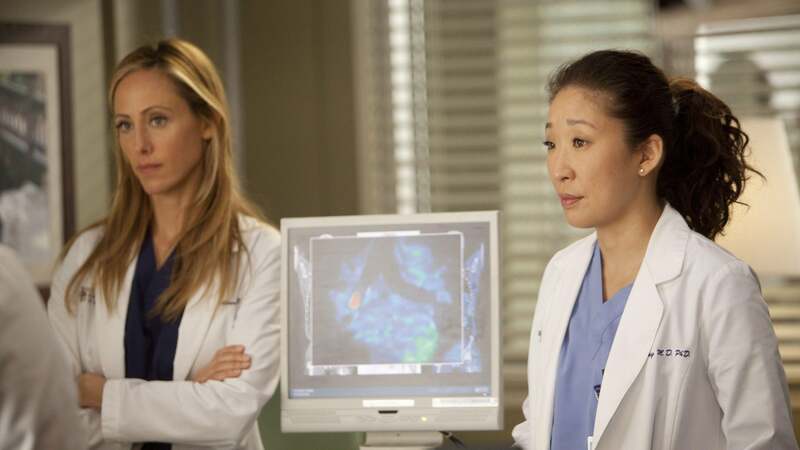 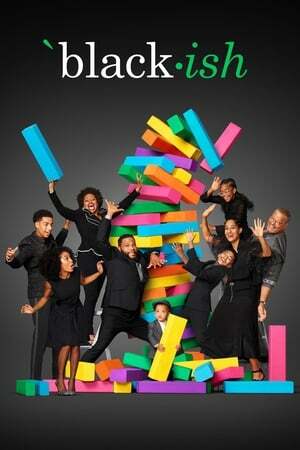 Grey's Anatomy Season 8 :Episode 15 Have You Seen Me Lately? 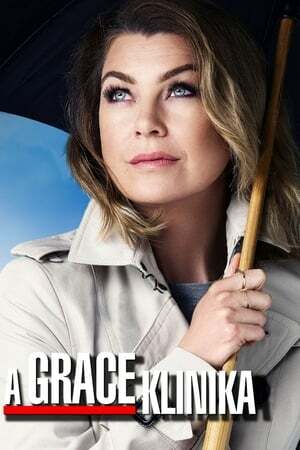 Have You Seen Me Lately?